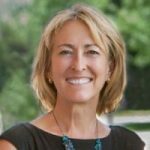 I really liked what Eagle County Commissioner Kathy Chandler-Henry had to say Monday at the county’s annual State of the County presentation in Eagle. An Olympic-themed video featuring Eagle’s own Jake Pates, who wound up eighth in the world in men’s snowboarding halfpipe at the Pyeongchang Games on Tuesday, helped underscore the theme of unity and civility, according to the Vail Daily. 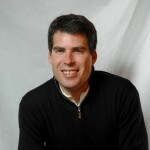 “I was awed by the Olympics Opening Ceremonies and the themes of peace, harmony and connection. These Olympic themes, I believe, are at the core of the value of civility,” Chandler-Henry said, adding civility isn’t just politeness. Amen. After all, if North and South Korea can get together for the Games, can’t we hold an EagleVail Property Owners Association election without World War III in the Vail Daily’s letters to the editor section? Chandler-Henry’s comment perfectly echo the theme I was getting at with my blog post last week about that very POA election, which thankfully ended on Feb. 12. In that post I alluded to the potential for anger and lack of civility to boil over into extreme acts like the one detailed in Patrick Brower’s new book “Killdozer” about the 2004 bulldozer attack on Granby town hall and 12 other structures. I had a personal connection to that attack because my mom worked with Brower at the newspaper office that was destroyed and my dad was a county judge in Grand County. But I’ve also noticed a steady increase in misguided rage right here in Eagle County over the years. There is a growing narrative in this nation that all government is bad, whether it’s state, local or federal. I explored that theme some more in a story published Wednesday on the Colorado Politics website. EDWARDS — Longtime Granby newspaper editor and publisher turned author Patrick Brower argues former White House chief strategist Steve Bannon helped propel Donald Trump to the presidency by stoking the growing flames of anti-government anger in ways that are dangerous for democracy and potentially deadly for innocent citizens caught in the crossfire. Brower should know. A former classmate of Bannon’s at Benedictine High School — a catholic military school in Richmond, Va. — Brower’s newspaper office was demolished by a disgruntled, anti-government vigilante driving an armored bulldozer through Granby in June 2004. Brower was two years behind Bannon at Benedictine and only “an acquaintance,” but the former Granby newspaper editor fears the former Breitbart executive is doing real damage. 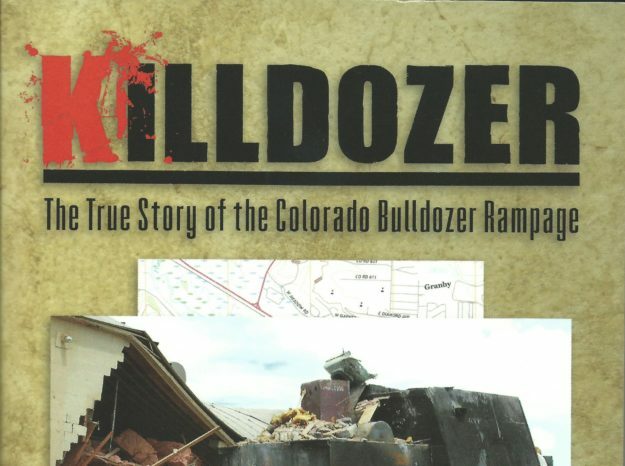 Brower’s new book on the Granby attack, “Killdozer: The True story of the Colorado Bulldozer Rampage”, focuses largely on what he calls “the second rampage” by anti-government conspiracy theorists and internet trolls against the truth and in support of the attacker, Marvin Heemeyer. If you’re interested and want to read more, go to killdozerbook.com for more information on Brower’s “Killdozer: The True Story of the Colorado Bulldozer Rampage.” Or better yet, stop by the Bookworm in Edwards, support a locally-owned business, get one of their delicious lattes and buy a copy of “Killdozer”.